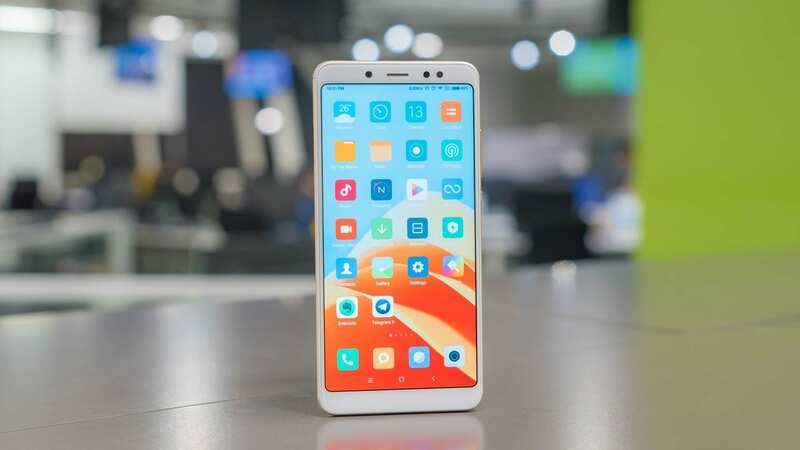 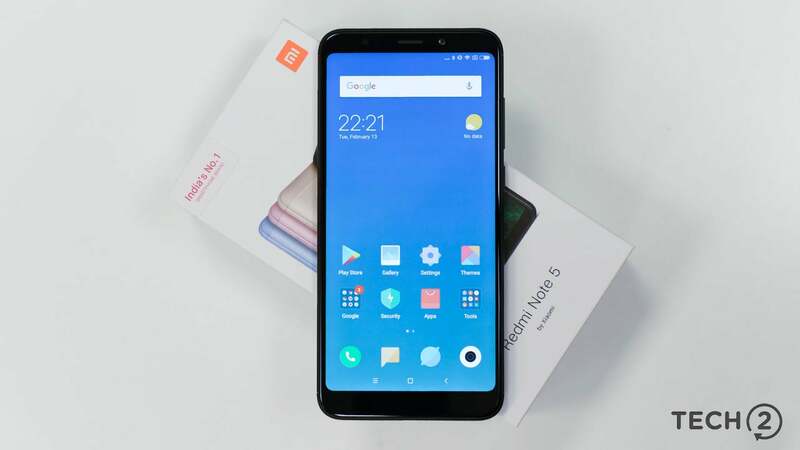 Once the internal testing is done, a beta program for the Redmi Note 5 is expected. 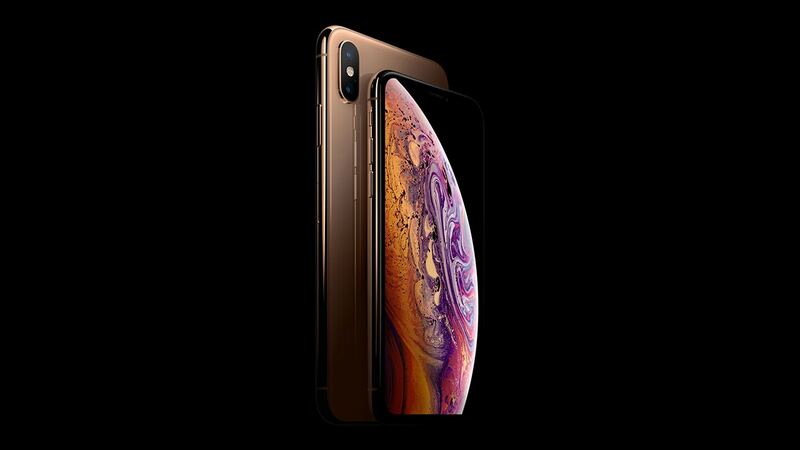 Apple has announced that in India the pricing of the iPhone XS Max will start at Rs 1,09,900. 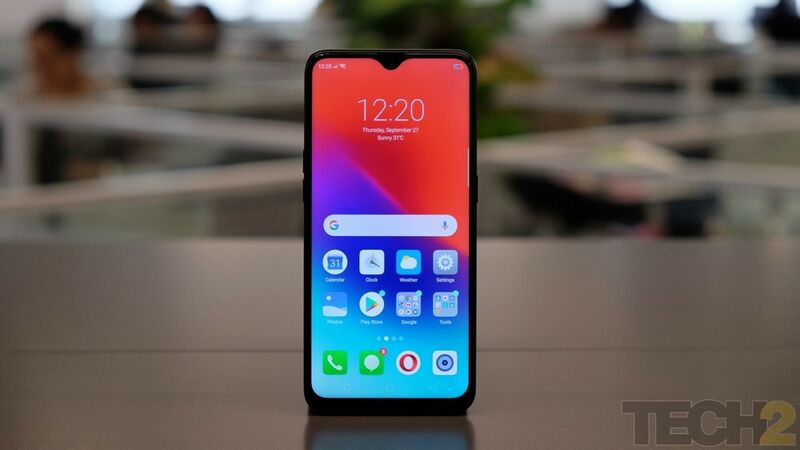 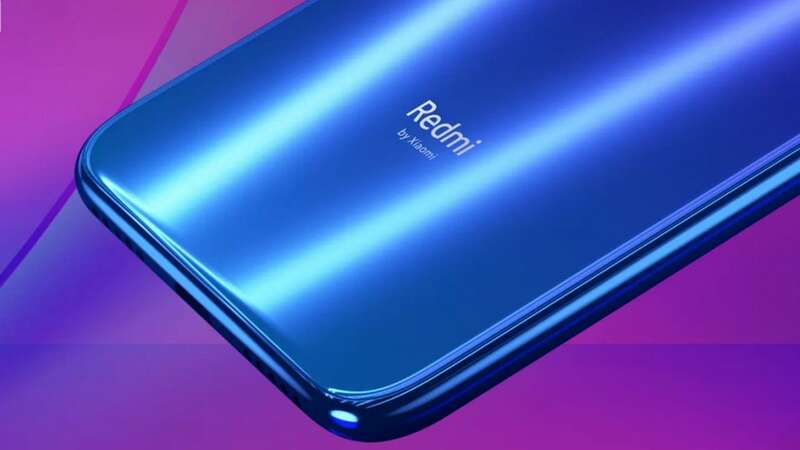 A listing on Aliexpress’ Russian website revealed a 6.18-inch LCD display Touch of Redmi Note 6. 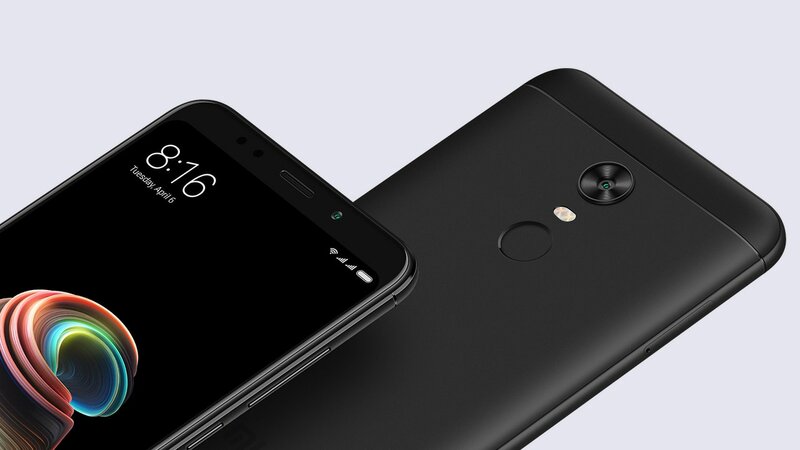 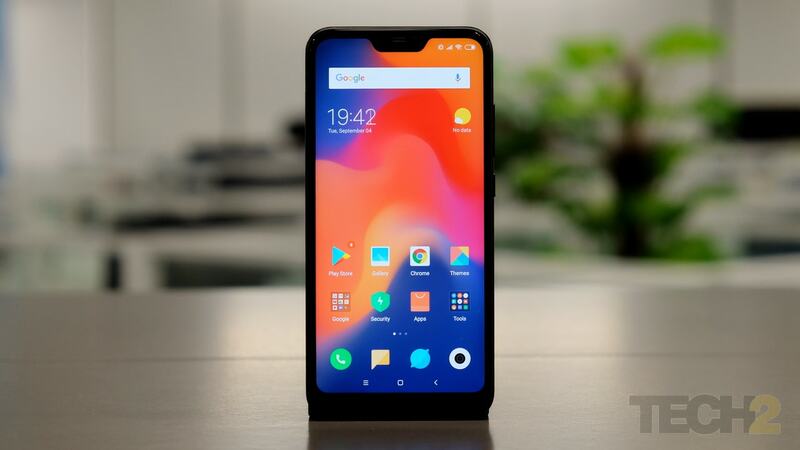 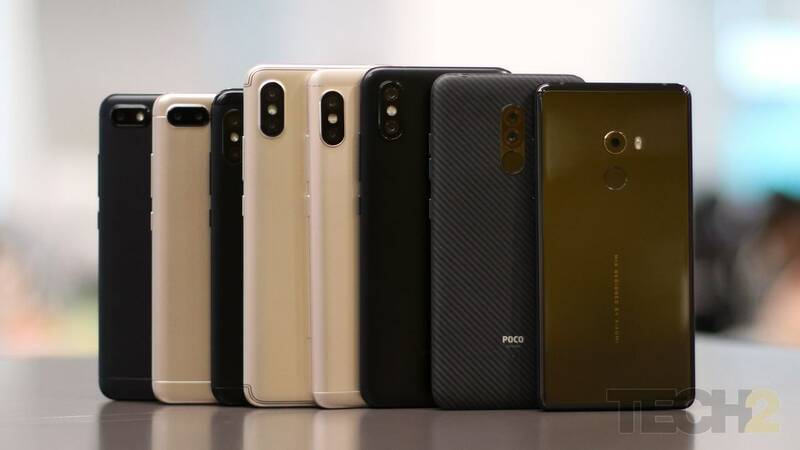 The Xiaomi Redmi 6 Pro is the cheapest smartphone by the company that features a notch.